You’ve dreamt of this moment your whole life. You’ve finally decided to do away with the inexpensive hacks you used to decorate your bedroom and are ready to join the big folks now by having it properly remodeled. But where do you start? You’re spoilt for choices! Not to worry. As experts in home remodeling, we took it upon ourselves to choose 5 amazing transformation ideas for your bedroom! 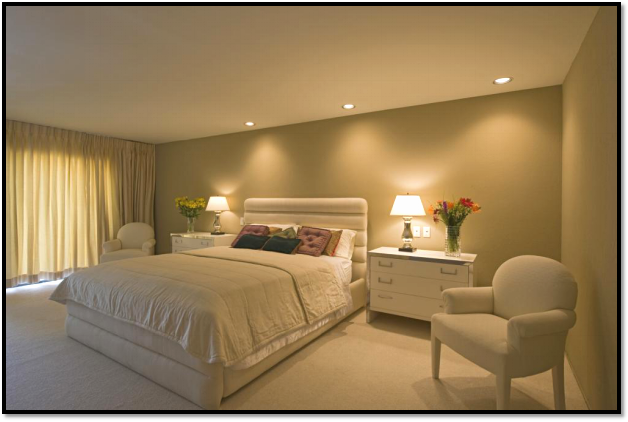 Hidden, soft lighting gives your room a cooler look and highlights the color while maintaining a balance. In simpler terms, hidden lighting does a great job at making your room look cozy, even if it’s sparsely furnished. Think about hotel rooms! Even with the most minimal furnishings, hotel rooms still look cozy and comfy, and that’s because their lighting soothes your senses. There’s no limit to creativity if you’re adding a feature wall in your room. However, if you’re not sure what to do, contact a custom home building expert like Showcase Homes & Remodeling, LLC to guide you. Feature walls give you a bigger canvas to experiment with. 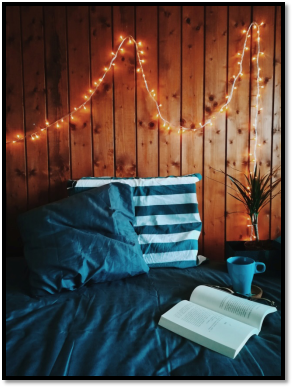 By designing it as a headboard, you’ll be able to fit your bed (a newer design) within your room and not have it look awkward or out-of-place. It’ll be the perfect fit! Not in the mood to go all-out with your creativity? Why not add some luxury to the mix by having wainscoting detailing installed on the walls? Balanced it with white and grey themed furnishing and you’ll have yourself a room that simply speaks of elegance and beauty. Not a fan of separate offices? 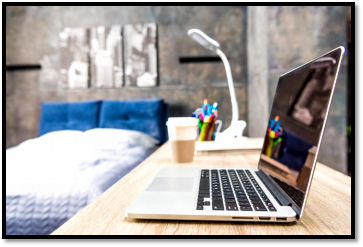 Have your bedroom renovated and add a workplace inside. Have a small space custom-built and have desk and shelves built in. Also, if you like sticking with neutral colors, this is the perfect opportunity to try them out. If you’re a fan of the bold look, go with charcoal grey and different finishing of wood. As an added measure, hang minimalist-style chandeliers or lamps. Bigger bedrooms mean you’ll have more space to utilize. With a customized area divider, you’ll be able to install a large vanity mirror with a dressing table on the other side and task lighting, or have a separate seating area, in case you entertain guests at home. Want all these Interior Design Dreams to Come True? Contact Showcase Homes & Remodeling, LLC! As one of the most trusted home remodeling contractors in Shreveport, LA, we have all the tools and expertise you need to make your interior design ideas a reality. Call us today at (318) 292-7361 and ask for a consultation. We are here to help!